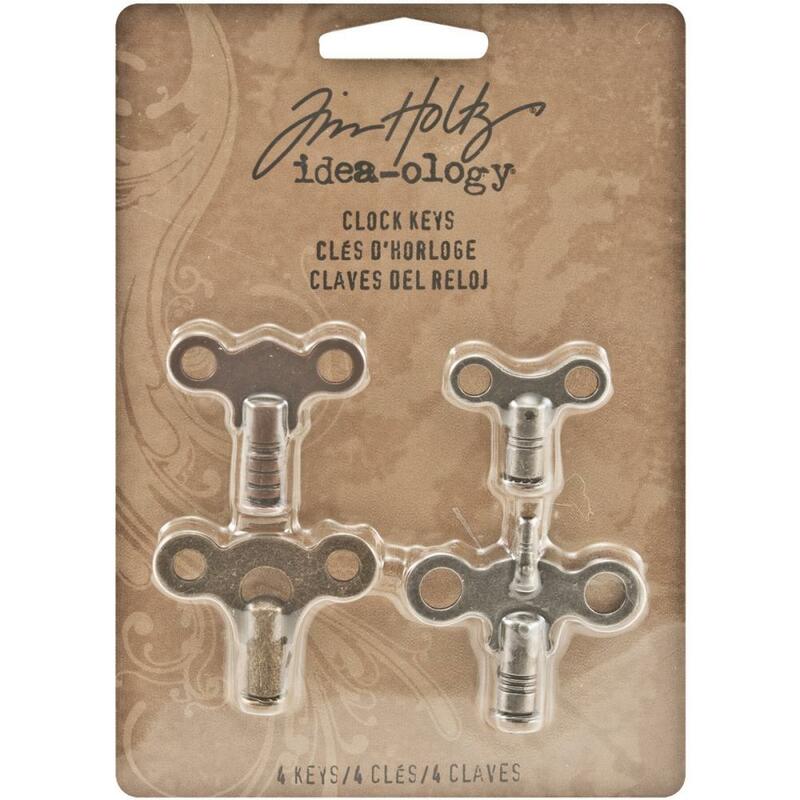 ADVANTUS-Tim Holtz Idea-ology: Clock Keys. 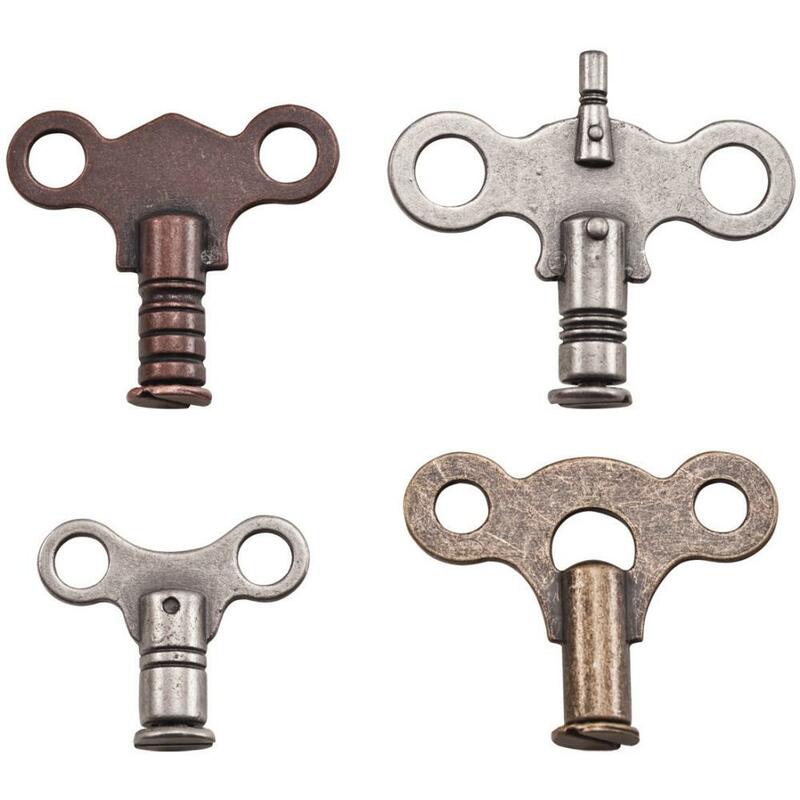 These decorative metal clock keys make a fabulous accent on mixed media projects and home decor items. They can easily be attached to most projects using the included screws. This package contains four clock keys ranging in size from 1 to 1-1/2 inches.